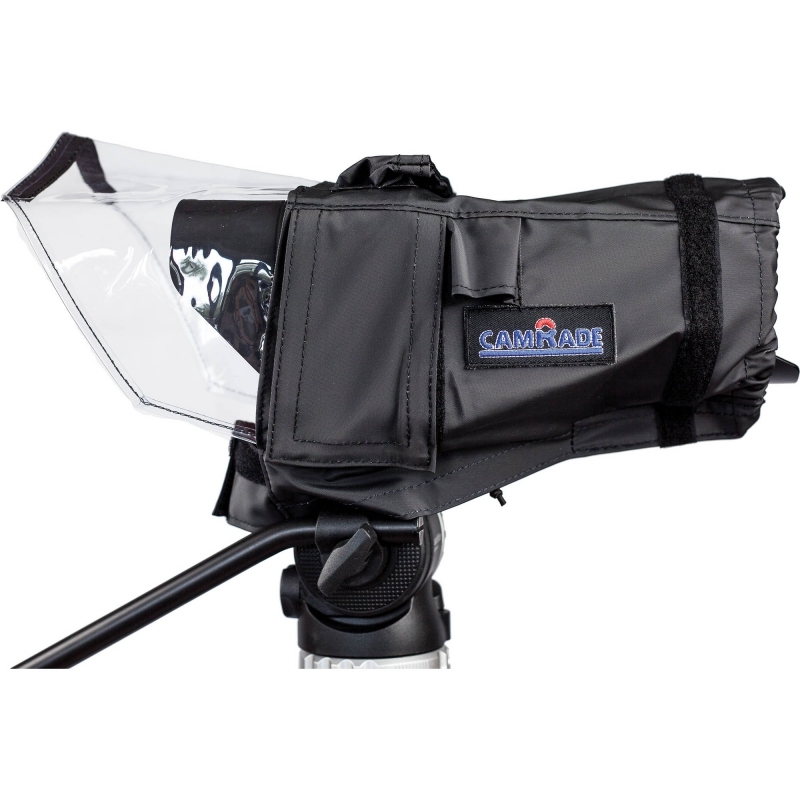 The camRade wetSuit Blackmagic is a soft flexible, waterproof PVC (polyvinyl hloride) rain cover that protects your camera against the elements.It can be used around the BMCC/BMPC with complete access to the LCD screen, REC button, SSD slot and all camera in- & outputs. 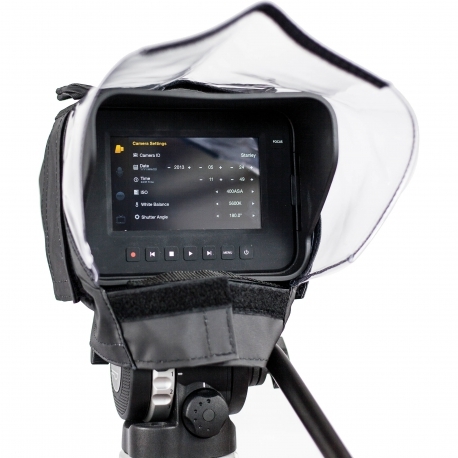 The WS Blackmagic raincover comes standard with extension for large lenses. 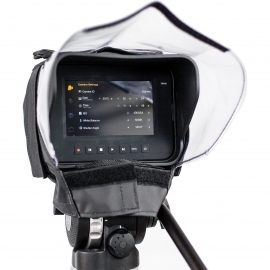 The camRade WS Blackmagic wetsuit's noiseless cotton interior fabric, unique to the camRade wetSuit, reduces unwanted sound effects caused by wind and rain. The cover has vinyl windows to view the controls.